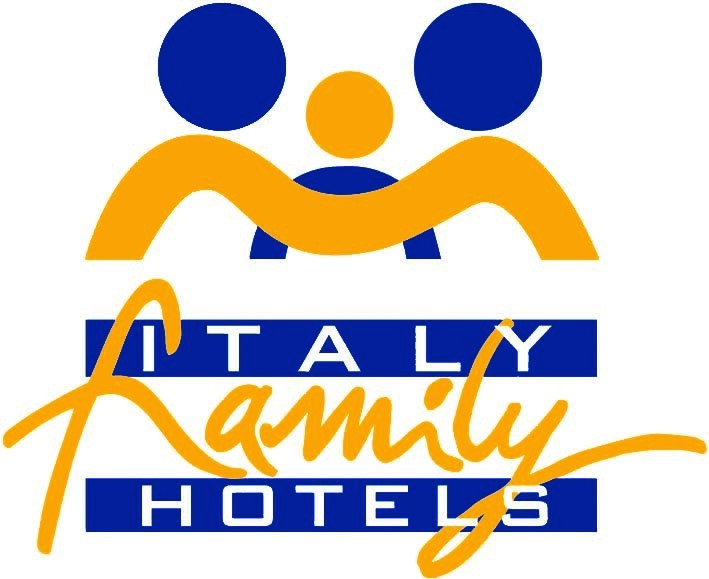 At Gattarella Resort in Vieste you can practice all the sports you like the most with our sports holiday offert, the best you can find in Apulia. Team or individual sports with many games and challenges awaits you… to find back an enviable shape and fill you with energy and good mood! At Gattarella Resort, we provide everything you need for your sports holiday in Vieste: tennis, archery, skate, mountain bike and pump track, canoeing, windsurf, sup and much more. You can improve your skills with the help of our professional coaches in the sport you like the most in individual or collective courses and lessons. 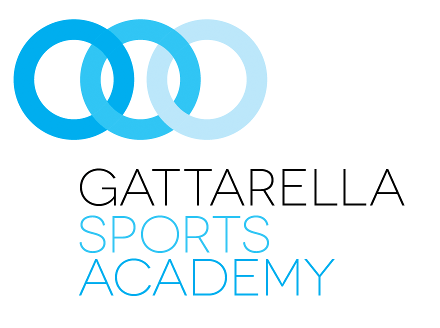 Gattarella’s Tennis Academy organize collective and individual courses and lesson, besides stages for all tennis lovers. On our three clay courts, under the supervision of our expert coaches, you can fully master your backhand or your smash! Cut through Gargano’s waves in canoe, windsurf or on board of a surf sup or our catamaran. For those who loves seabed, on request you can rent our snorkeling furnitures. Collective or individual lessons complete our sports offer at Gattarella Resort. Our semi-olimpyc pool is open daily from 9:30 am to 1:00pm and from 3:30pm to 7:00pm. Wide choice for fitness enthusiasts. Besides daily morning exercises and aqua gym in the sea, you can try your hand at mountain bike, pump track, walking excursions and all kinds of open air activities. Gattarella Resort has an equipped gym. Fitness lovers can enjoy it everyday from 8pm to 8am. Many sports activites for children. Tennis or archery lessons, semi-olympionic pool and children pool, multipurpose sports fields for exciting soccer, basket or tennis matches as well as hilarious raids of paintball. In addition, our little champions can try skateboard in our skate park or pump track or mountain bike, safely under the guidance of our experienced instructors. Body care continues at Cala del Benessere, our massage centre. Relaxing ayurvedic, thai or drainage and invogarating massages. Facing the sea, immersed in the fragrances of Mediterranean “macchia”, an oasi of peace and wellness. Discover all our relax activites at Gattarella Resort.